Giving back is so important to the Cornerstone team. This is why we are helping to sponsor the North Charleston Miracle League field and Playground. Pictured, are a few members of our team at the kick-off awareness event Golf Tournament on Friday, March 16th with the proceeds to be used to build a portion of the park. The City of North Charleston plans to construct an all-inclusive 24,000 square foot playground, Miracle League Baseball Field, sound garden, picnic area and more for ALL to enjoy- regardless of one’s physical, emotional, or mental abilities conveniently located in Park Circle. No place like it exists in the entire Tri-County area, which is why this project is so important to the community and why Cornerstone knew we had to help! Of course we all look forward to a time when this process has been completely ironed out and everyone has a perfect way to keep track of all of the policies they and their family have. 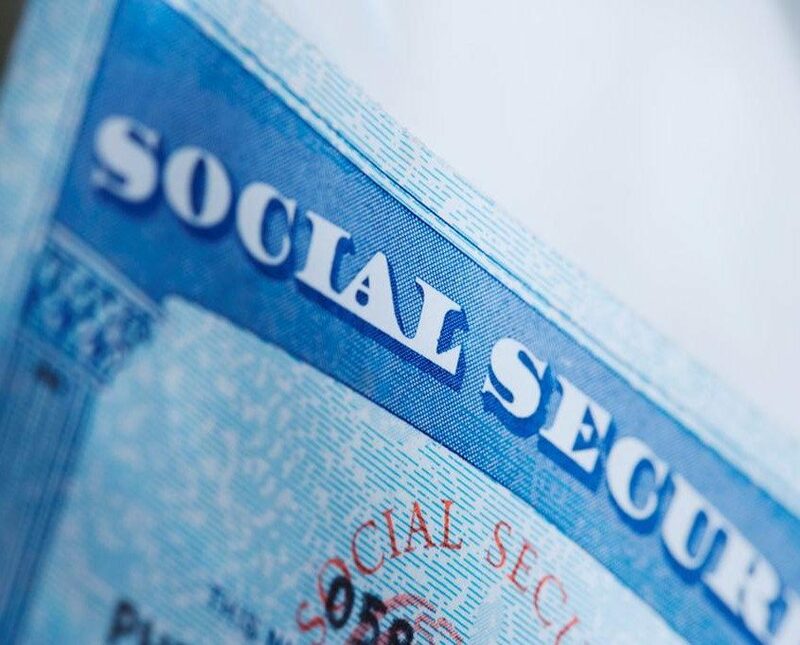 But in the mean time, the monetary figures mentioned most likely only strengthen your resolve not to be one of the many whose unclaimed benefits make up that staggering $1 Billion. Taking advantage of free help which can keep you from becoming part of that statistic is definitely a wise course. At Cornerstone, your advisor becomes your advisor for LIFE. They work with you to put together a portfolio with all of your information which we keep on file and make available to your beneficiaries when you pass away. This ensures that any policies you have are processed properly and your legacy is paid out to those you left it to. Contact us today to set up an appointment where we can help you manage all of your insurance policies and investments in one place. Our services are always provided at NO COST to you! 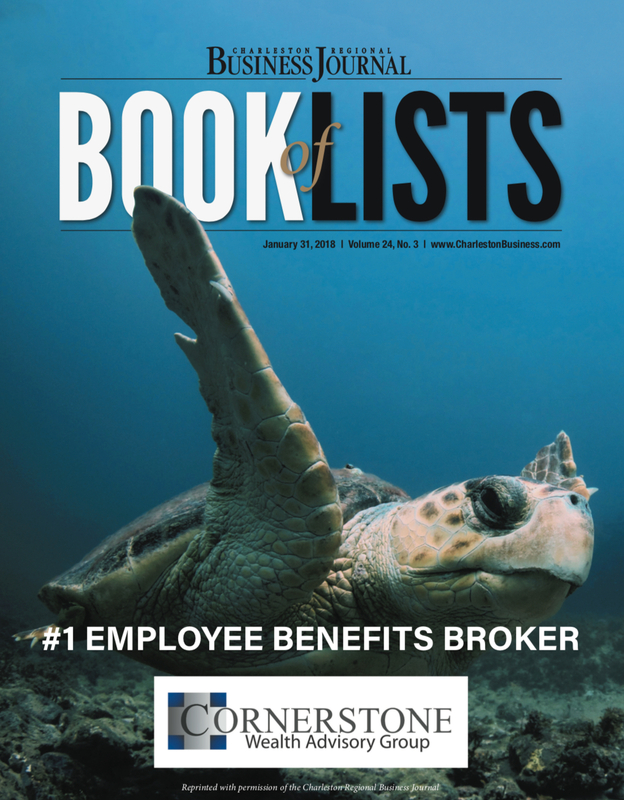 Cornerstone is SO proud to announce that we have been voted by local readers, #1 for Employee Benefits Broker by the Charleston Regional Business Journal’s Book of Lists for January 2018! Cornerstone has received a number of honors recently including winning the Better Business Bureau’s Torch Award for Ethics in 2017.